The deadline for Russia to turn over samples and other data from its Moscow anti-doping lab passed Tuesday, leaving the World Anti-Doping Agency to decide whether to reinstate the ban it had lifted in September. WADA’s decision to declare the Russian Anti-Doping Agency compliant came with the requirement that it turn over data and samples by Dec. 31. But on Dec. 21, WADA announced its team of scientists had left the lab empty-handed because Russian authorities said the equipment they used had to be certified under Russian law. WADA’s compliance review committee will meet Jan. 14-15 to consider reinstating the ban, and the WADA executive committee will meet “as soon as practicable thereafter” to consider the recommendation, a WADA news release said Tuesday. “I am bitterly disappointed that data extraction from the former Moscow Laboratory has not been completed by the date agreed by WADA’s ExCo in September 2018,” WADA President Craig Reedie said. Reedie and other WADA leaders have been under withering criticism since the decision in September . The UK Anti-Doping athletes’ commission also released a statement Tuesday calling on WADA to reimpose the sanctions immediately. After WADA was turned away, Russian Sports Minister Pavel Kolobkov told local media the WADA team would return. 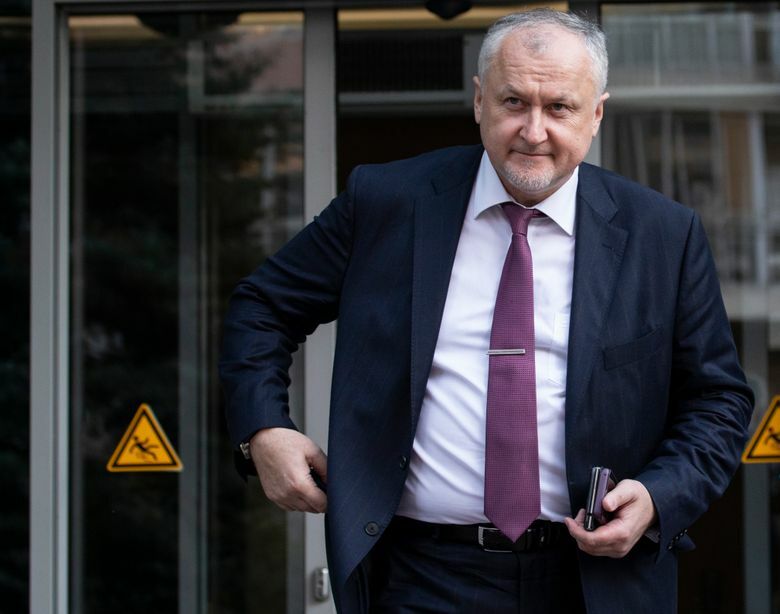 But as the deadline approached and no progress was reported, RUSADA chief Yuri Ganus appealed to president Vladimir Putin to help resolve the issue. “We’re standing on the edge of the abyss, and I’m asking you to protect the present and the future of our clean sports, the current and future generations of athletes,” Ganus said in a letter addressed to Putin last week.